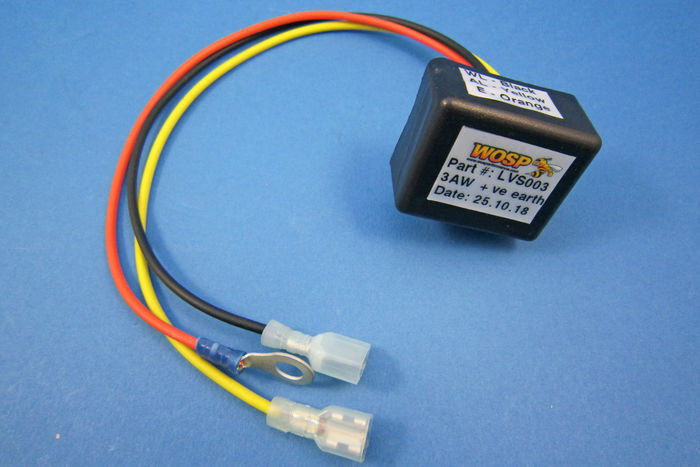 Vehicles having Lucas 11AC alternators were originally fitted with a Lucas 3AW 38706 relay that controlled the operation of the dashboard mounted charge lamp. 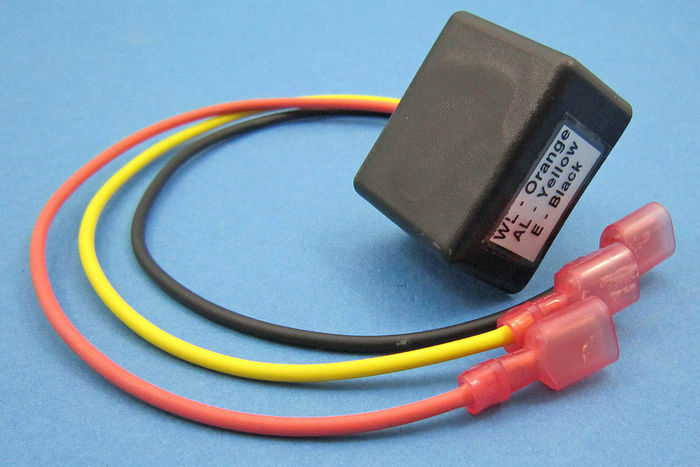 Unfortunately, as these are no longer available, this relay (140501) can be used as a replacement on negative earth vehicles. For positive earth vehicles use 140502. Disconnect the three wires going to your existing 3AW relay. 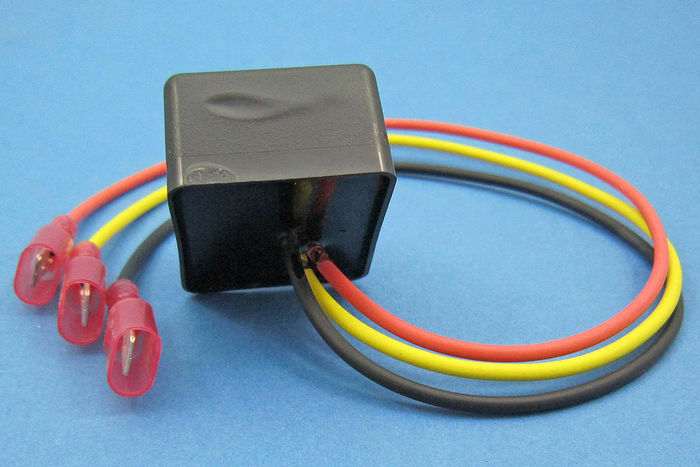 Has three wires; black (-ve / earth), yellow (AL / phase take off of alternator) and orange (warning light).